Can You Guess Which Airport Has The *Best* Food? If there’s one person whose opinions we trust when it comes to food, it’s Anthony Bourdain’s. In a recent interview with The New York Times, the Parts Unknown host shared some of his travel hacks—like how he always has an extra sweat shirt because it doubles as a pillow—and tips. 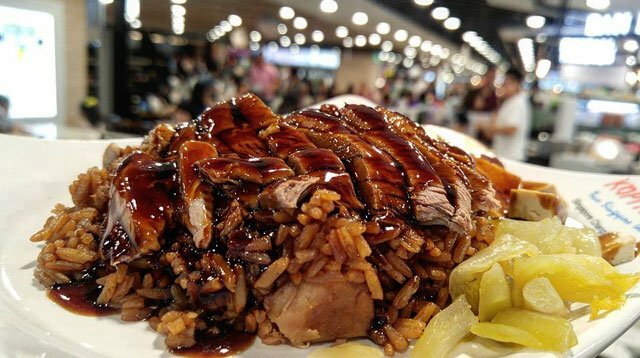 If you’re unfamiliar with what a hawker center is, 1) we feel sorry for you and 2) it’s like a food court but with significantly better dishes (yes, we’re biased and no, we don’t care).